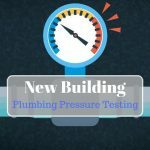 Roof Leak Testing – Are You Experiencing Roof Leaks? Roofing leaks are commonly experienced with any building structure, whether it is a small residential roof, the top of a skyscraper, or the roof of a large shopping mall. Detecting a leak is difficult enough, but locating it, when the hole could be the size of a pin can be a time-consuming task. Where do you even start to look with roof leak testing if you know you have leaking water? Generally, roofs in Dubai and the UAE are a very low sloping roof or are flat in nature and usually takes one of two forms; the most common is known as a ‘gravel and tar’ covering used on flat roofs; and others are membrane based, which are effectively a rubber covering which creates a sealed membrane, used on low sloping roofs. With the ‘gravel and tar’ type roof, two or more layers of bitumen are laid, overlapping each other. Bitumen asphalt is a type of tar and comes in solid sheets (the same liquid material used on road surfaces). As the sheets are laid they are fire sealed, effectively melting them together to create a barrier. Once cooled, the area is then commonly covered in gravel or screed surface, the idea being that these two sealed layers prevent water leaking through but are also aesthetically pleasing. 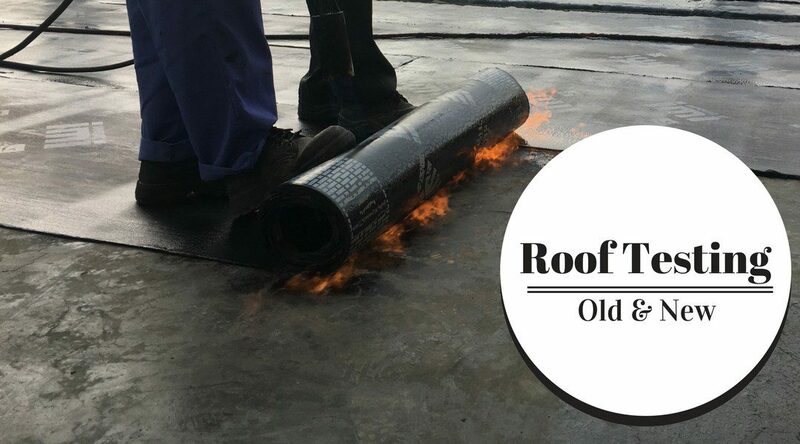 However, due to the nature of bitumen, these roof coverings can become damaged easily during periods of maintenance; for example, during the fitting of pipework or extra air conditioning units, workmen needing access to the roof, both on foot and with equipment. As a result, the sheets can crack and bend, resulting in areas where water can leak through. The other most common choice of roofing are membranes, otherwise known as either EPDM, Hypalon, PVC or TPO, the idea being to create a sealed roofing cover to prevent the water leaking through. The membrane is created by using layers of material which is laid like a carpet and sealed to a type of backing material or by way of a hot air iron. This then provides a membrane casing for the roof. When either of these two forms of roofing are applied, they have to be tested for leaks. The classic historical form of testing for roof leaks is the gravity test. In essence, an area on the roof is sectioned off and filled with water. It is then left for a few days and the inside of the building is monitored to identify any water leaking through. However, over time it has become apparent that this type of testing is not wholly conclusive or satisfactory. The more modern form of leak testing is to use new innovative technology that scans the roofing area to locate leaks. By using ultra-violet rays and infrared technology, the smallest of pin-hole leaks can be identified in a roofing structure allowing a swift repair to take place; no need to wait days to see if water seeps through and no invasive equipment, just a simple scan. With the extensive costs that can be involved with rectifying damage to buildings caused by leaking roofs, companies need to move with the times. Malls, Schools, Hospitals, Hotels or any large building now can take advantage of this cost-effective technology, using a preventative approach to maintaining their roofs rather than a reactive measure. 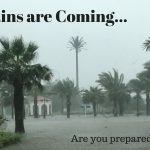 A scan of a newly fitted roof or a periodical scan of an existing roof can give you piece of mind that water is not quietly drowning your business. For information on how we can help if you suspect a leak, consult LeakDTech’s roof leak testing professionals now!